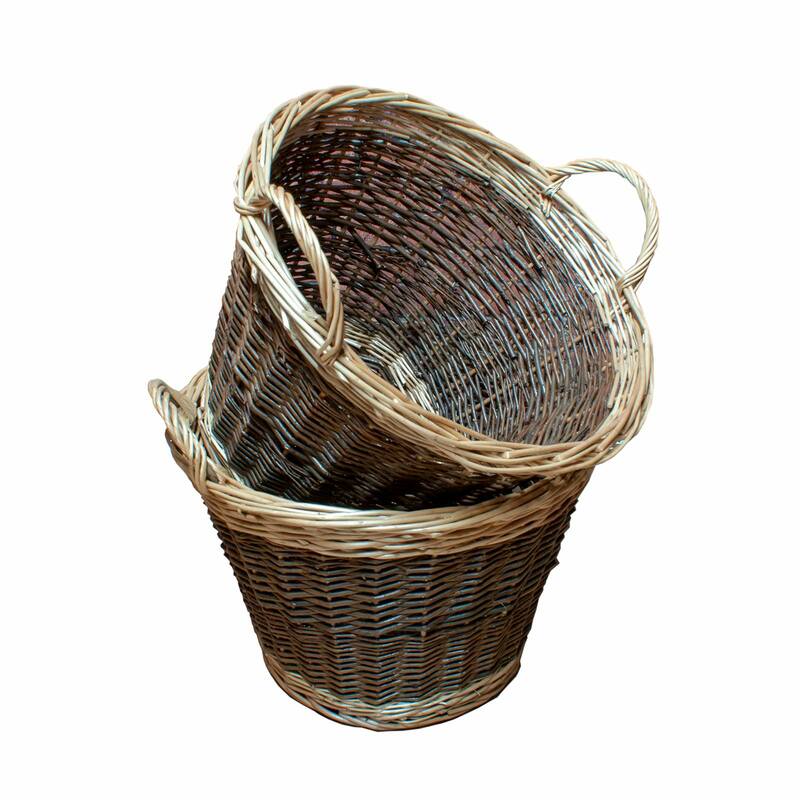 Strong, durable and high quality hand woven finish, this basket is ideal for storing or displaying fruit, vegetables, snacks, yarn, toys, laundry, blankets, logs or kindling. As these baskets are handmade, sizes my vary slightly. 340mm / 34cm / 13.3"